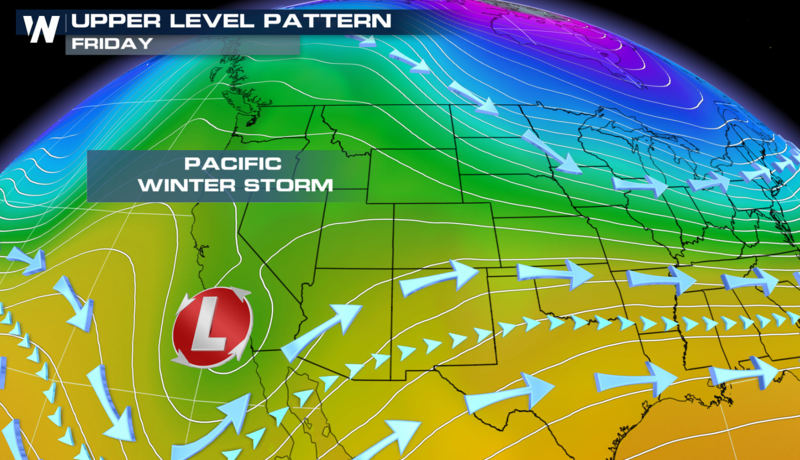 An area of low pressure, with origins from the Pacific Ocean, is currently bringing rain and snow to parts of the West. 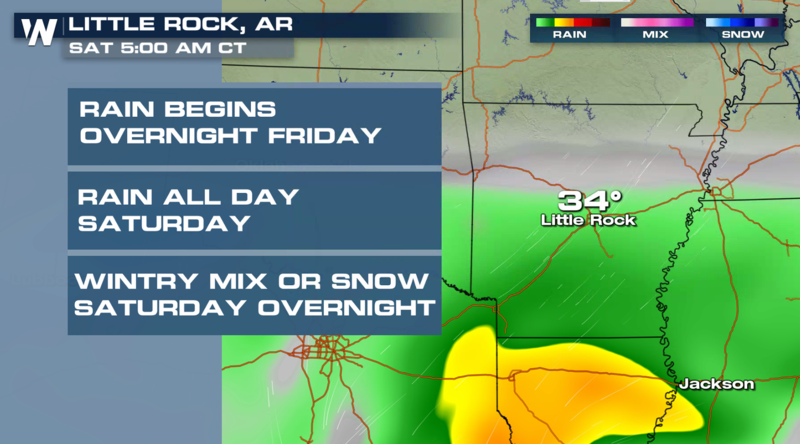 The storm will move into the southern Plains this weekend and the Appalachian Mountains into early next week. It will produce a round of ice and heavy snow. As the low dives south, it will pick up more moisture from the Pacific and eventually the Gulf of Mexico as it barrels farther east. 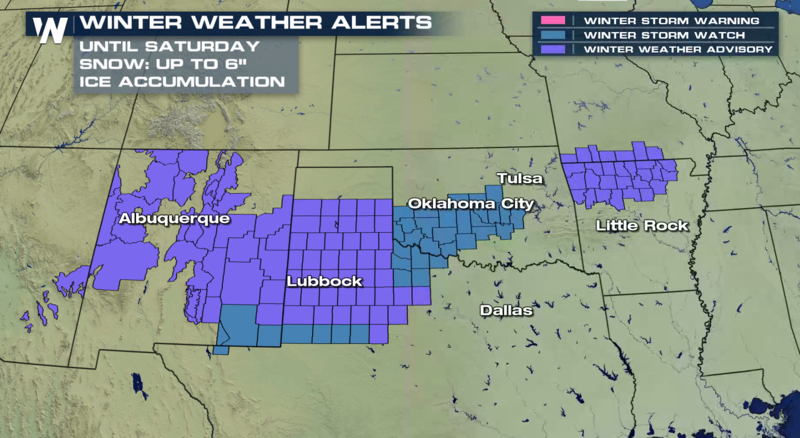 Winter weather alerts have been issued from New Mexico to North Carolina for the potential of heavy snow and ice. 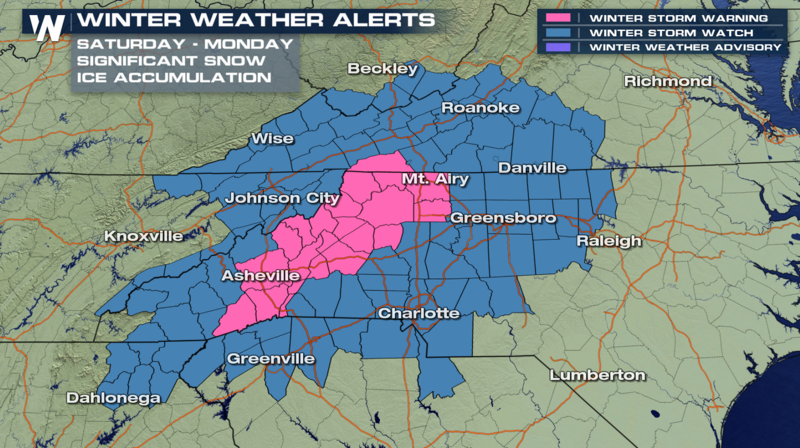 Travel conditions will become difficult, if not impossible at times. 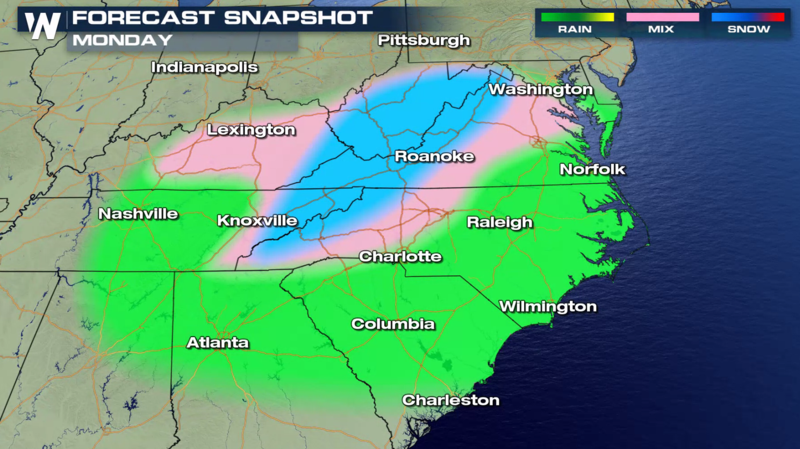 Snow accumulations may reach above a foot in some locations into early next week. 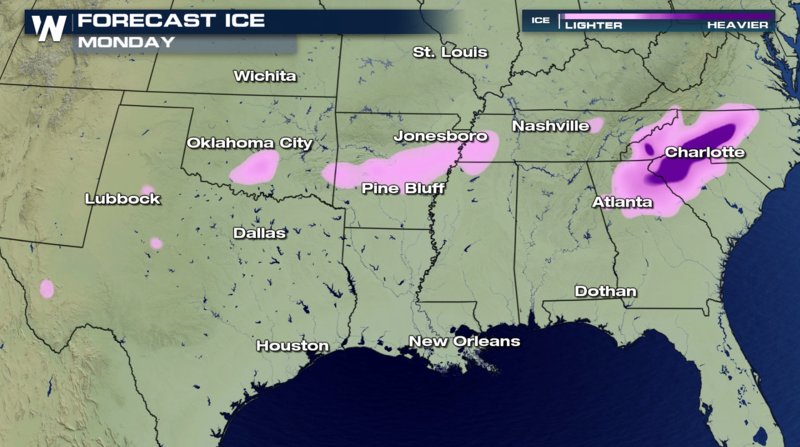 Significant ice accumulations will also occur. 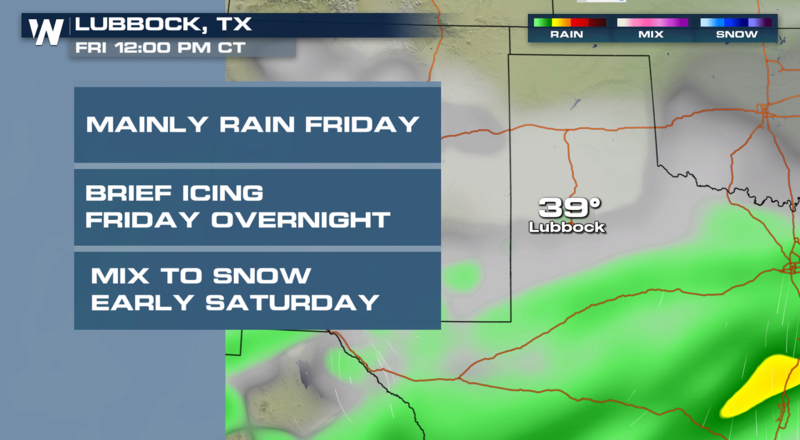 The southerly track not only means encountering more moisture, but also some warm air from the south. 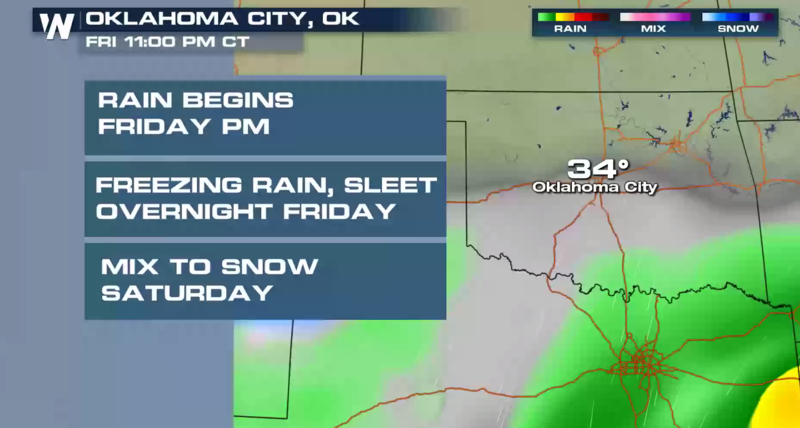 If the forecast materializes, this could mean a period of significant ice accretion before a changeover to all snow for parts of Texas, Oklahoma, Kansas, Arkansas, and Missouri. 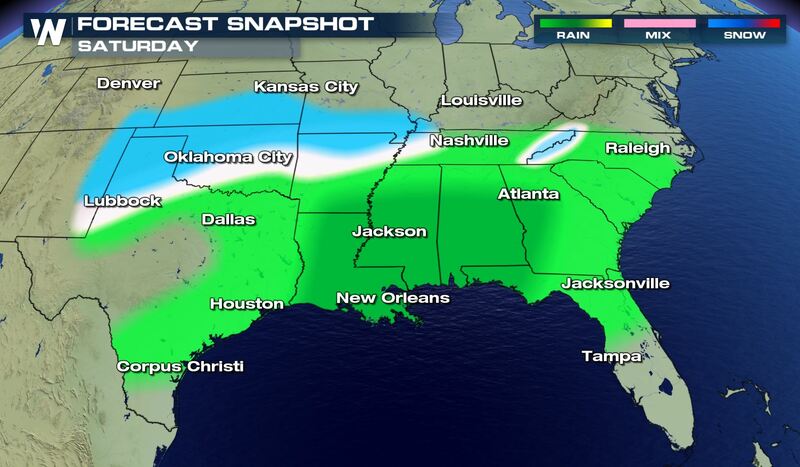 The storm will move east Sunday into Monday. 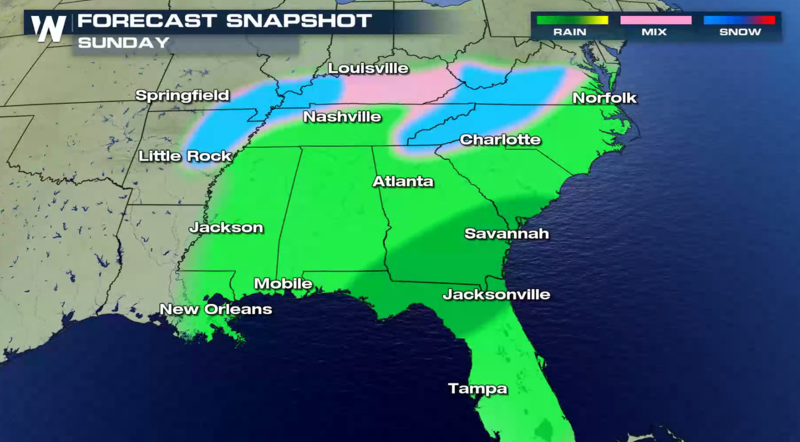 It will bring heavy rain to parts of the Gulf Coast and Southeast with the likelihood of snow and ice into the Appalachians and the Ozarks. 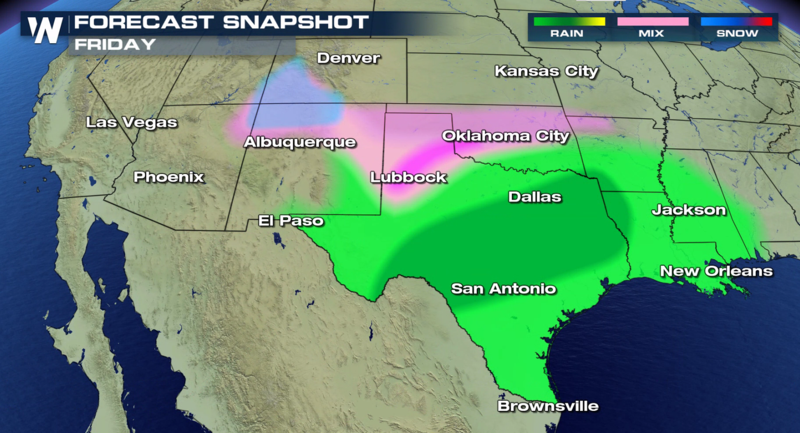 In Texas and Oklahoma, warm air will be in place today (Friday) to keep the precipitation mainly rain. 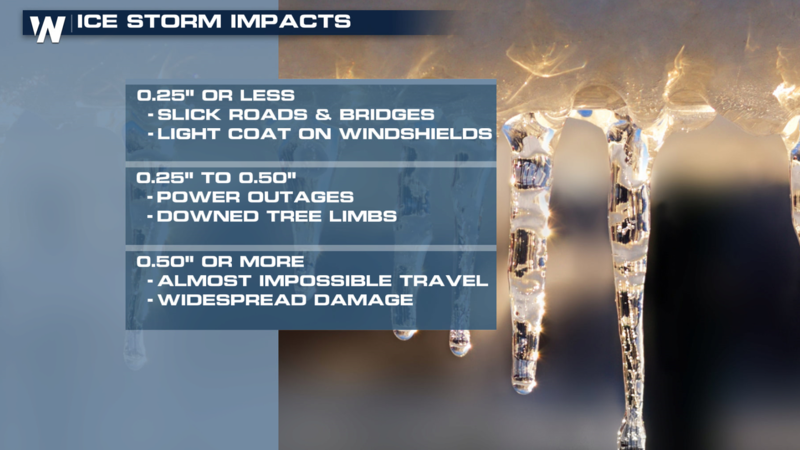 As the cold air arrives in the evening, frozen precipitation will begin, making for tricky travel. 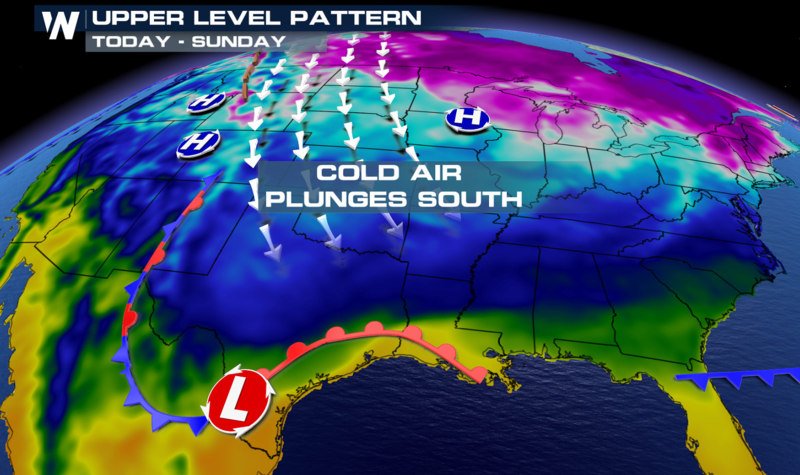 Further east into Arkansas, the cold air will arrive Saturday. 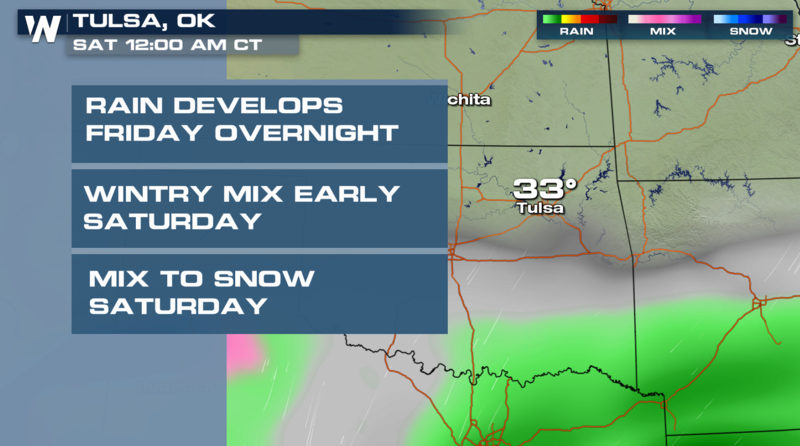 Wintry travels will arrive later in the day and continue for Sunday. 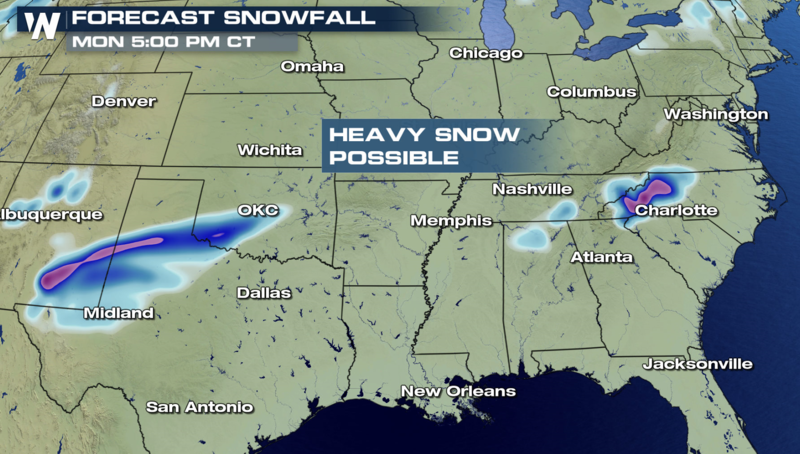 Stay tuned to WeatherNation on-air and online for updates on the impending winter storm.